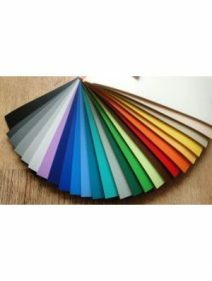 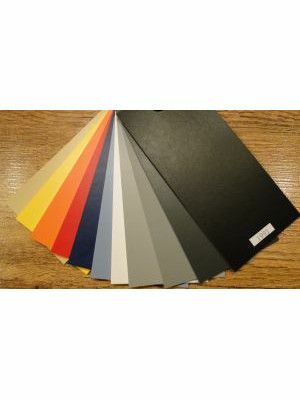 Our specialist ballet floor Standard Slim is available in 12 colour. 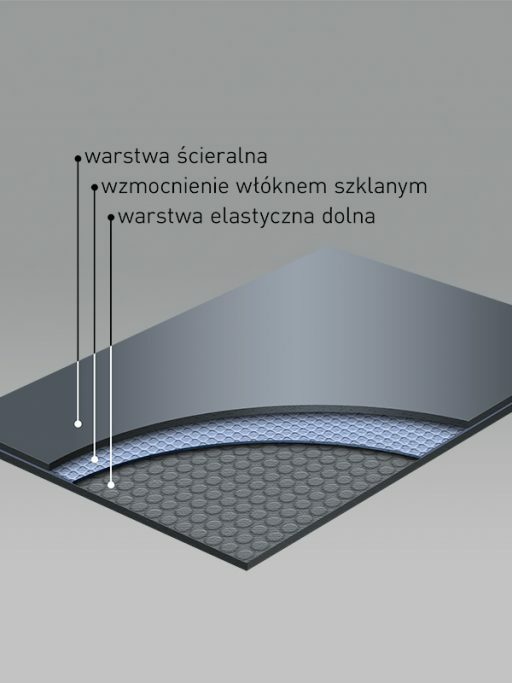 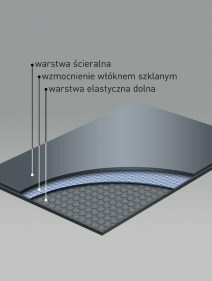 Resistant, anti-slip, comfortable surface with good grip and the flexible base of the floor. Built-in glass fibre ensures its stable dimensions (100% Vinyl reinforced with glass fibre). 2m rolls make it easy to lay the floor quickly on any stage. 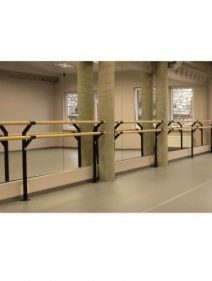 and for use in: theatres, TV studios, events, performances, exhibitions, shows, fashion shows and others, both indoors and outdoors. 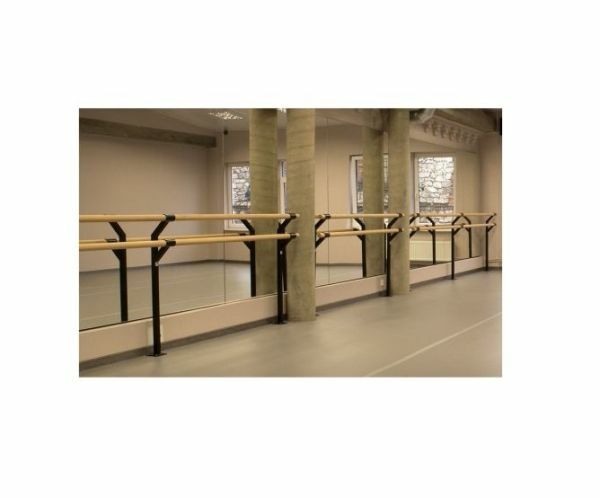 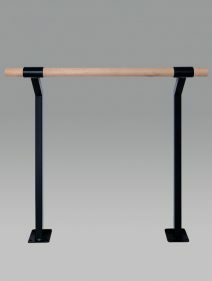 Ideal for ballet studios, stages, dance studios and many other venues. 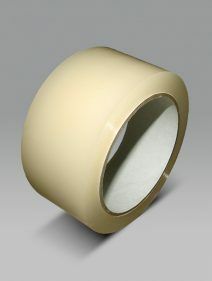 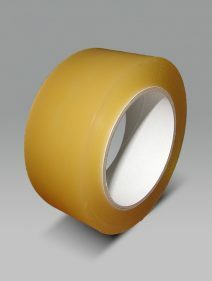 We offer specialist PVC tape for joining ballet floor strips and stage floor strips.